Please allow us to set Cookies. There are some features on our websites that may not work without Cookies. To find out more about the Cookies we use, social media plug-ins and web tracking please visit our Cookie Information Page and the Data Protection Statement. Find out more about how we accelerate digitalization at Henkel. 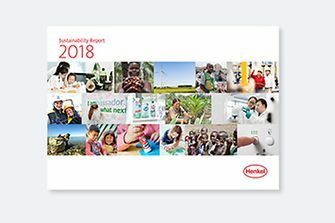 Henkel presents its financial figures for fiscal 2018 and we look at the topics that inspired us last year. 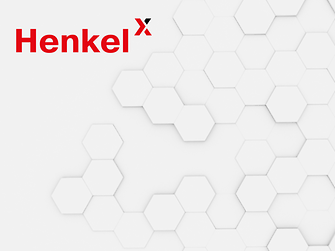 On April 8, 2019 Henkel&apos;s Annual General Meeting and the Extraordinary meeting of Preferred Shareholders take place in the CCD Congress Center in Düsseldorf/Germany. Your opt-out was successfully registered. This selection is valid permanently or until you delete your browser&apos;s cookies.